Whether you are looking for general health checks, surgical services, dental care, or geriatric care, we are here for you. 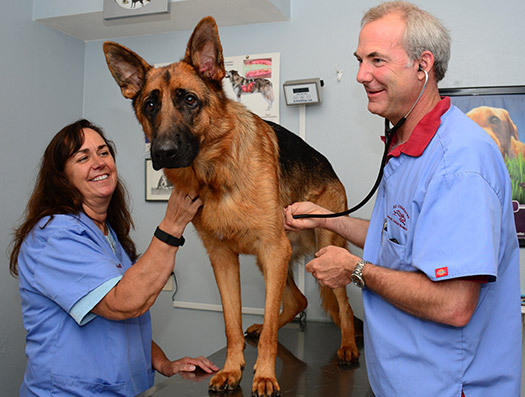 Dr. McSweeny has been practicing compassionate veterinary medicine since 1990. 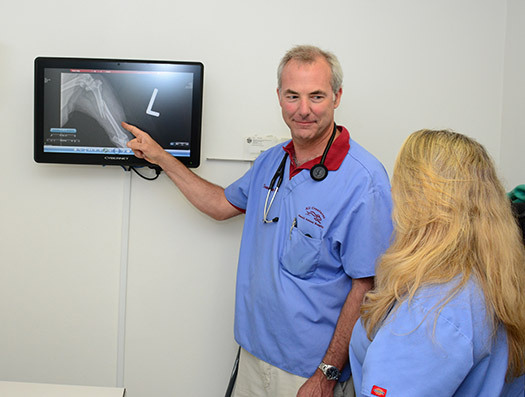 He will help educate you and work as a team with you for the best treatment for your pet. Our hospital has a full service pharmacy for your convenience, an on-site IDEXX veterinary laboratory for quick test results and advanced, diagnostic tools including EKG and blood pressure monitoring, a digital x-ray system for the best diagnostic x-rays obtainable, and endoscopes, which allow Dr. McSweeny to visually exam your pet’s internal organs without invasive exploratory surgery. We also offer complete grooming services. 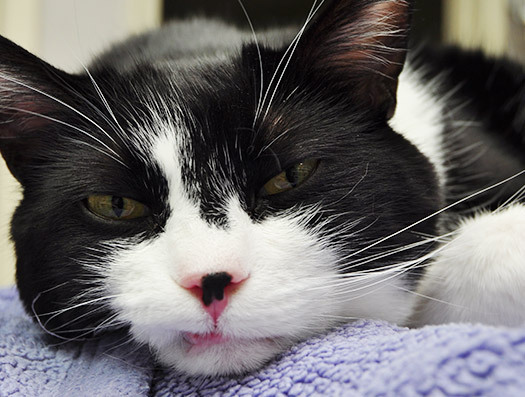 As a client of All Creatures Small Animal Hospital, you can be confident that we will provide compassionate and expert veterinary care for your dog or cat through all stages of their life. Dr. McSweeny will also work closely with area specialists when his patients need a specialist. If you notice your dog or cat exhibiting any of these symptoms, please call us as soon as you can to arrange for an appointment with Dr. McSweeny.